Bug-Out Survival: Survival Medicine Handbook Giveaway Winner! Thanks for the giveaway and for the great site. That was a great giveaway, thank you for having the contest. 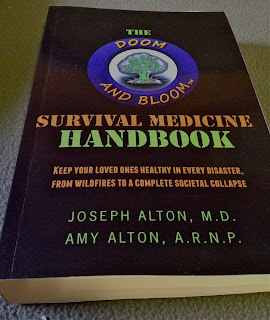 The book will surely come in very handy in the times of emergency!